Landlords – Get it Right! Tenancies fall into two categories – residential or commercial. It is important for landlords to understand the difference. A residential tenancy refers to a tenancy where a property is being rented to live in. signed by the landlord and tenant. A commercial tenancy refers to a tenancy where the premises are rented to carry out business activities. A commercial tenancy is usually recorded in a Deed of Lease signed by the landlord, tenant and, in some cases, guarantors. Commercial tenancies entered into from January 1, 2008 are governed by the Property Law Act 2007 (“PLA”). 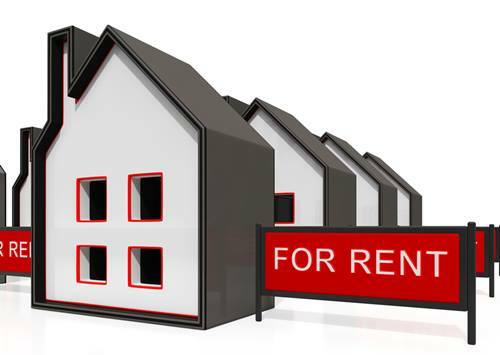 Recently, there have been instances where landlords have rented out premises using the wrong documentation, in particular where residential and commercial tenancies operate from the same premises e.g. a residential unit located above commercial premises. In that situation, it is important that both a Residential Tenancy Agreement for the residential part and a Deed of Lease for the commercial part are signed by the landlord and tenant. Failure to do so, and attempting to include both tenancies within one document, can lead to major problems including accounting and taxation issues. Both the RTA and the PLA regulate the relationship between the tenant and the landlord, and set out the rules as to how events arising from the tenancy are to be resolved. The rights and obligations under both the Acts can be very different, as are the procedures they implement for management of the tenancy and resolution of any disputes. This means events arising from each tenancy need to be dealt with in a manner consistent with Act applicable to that type of tenancy. It is important for landlords to understand the type of tenancy they are dealing with and adhere to the applicable rules and procedures. Recently a landlord had to refund all rent paid and pay a fine for having rented a converted garage to a family.